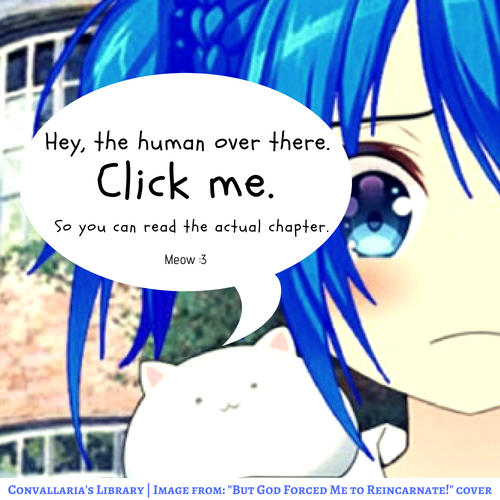 Chapter count of the month (September) : 3 out of 4/5 chapters~! Chapter 48… after an entrance exam, what are you going to get? Yes, it’s about that! Click, click~!